WHAT IS A FACE THREADLIFT? Unlike surgical facelifts, there is no incision, scar or downtime. Results are immediate and will continue to improve even after the threadlift is completed because the threads will encourage your own skin’s collagen growth and this will enhance the results of the threadlift. Just as its name suggests, fine threads are placed under the skin to lift the tissue, thereby correcting saggy and droopy tissues. 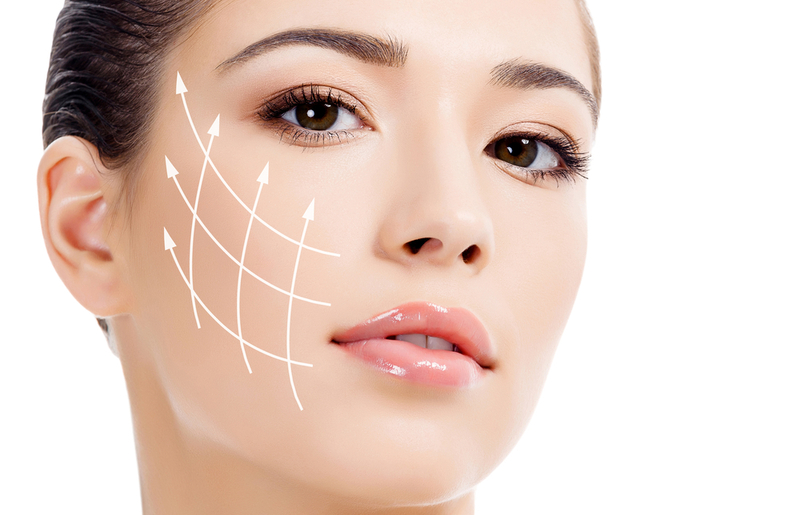 Unlike surgical facelifts, there is no incision, scar or downtime. Results are immediate and will continue to improve even after the threadlift is completed because the threads will encourage your own skin’s collagen growth and this will enhance the results of the threadlift. WHAT ARE THREADS MADE OF? PDO, PLLA and PCL are extremely safe materials and undergo natural disintegration in the tissue. As the threads slowly disintegrate, threads will encourage your own skin’s collagen growth and this will enhance the results of the threadlift. Upon consultation with Dr Rachel Ho, threads will be strategically placed under the skin at specific sites and entry points to achieve the most desirable results. The barbed hooks on the threads act as anchor points to lift the area. The face threadlift induces collagen production so even after the threads have been absorbed by the body, their effects are still visible. It is important to map out the correct facial vectors in order to perform the face threadlift as effectively as possible. This is why having an experienced doctor like, Dr Rachel Ho is important. La Clinic is one of the few clinics in Singapore to offer all 3 types of threads from two leading international brands- Silhouette Soft from the USA and Ultra V from Korea. Our lead Aesthetic doctor, Dr Rachel Ho, is also one of the few doctors in Asia who has a wealth of experience using both the Silhouette Soft threads and Ultra V threads. Dr Rachel has trained under international surgeons, including the creator of Ultra V threads, Dr Kwon Han Jin from Seoul, Korea. Having an experienced doctor to perform facial threadlifts is extremely important because the correct placement and vectors of the threads in the face will determine the outcome. All patients who are keen for a face threadlift will undergo a detailed facial analysis with Dr Rachel, who will then advise you on the type and number of threads required. Being well versed with a variety of thread brands and thread types, Dr Rachel is also able to combine thread types to achieve a greater lift for patients. 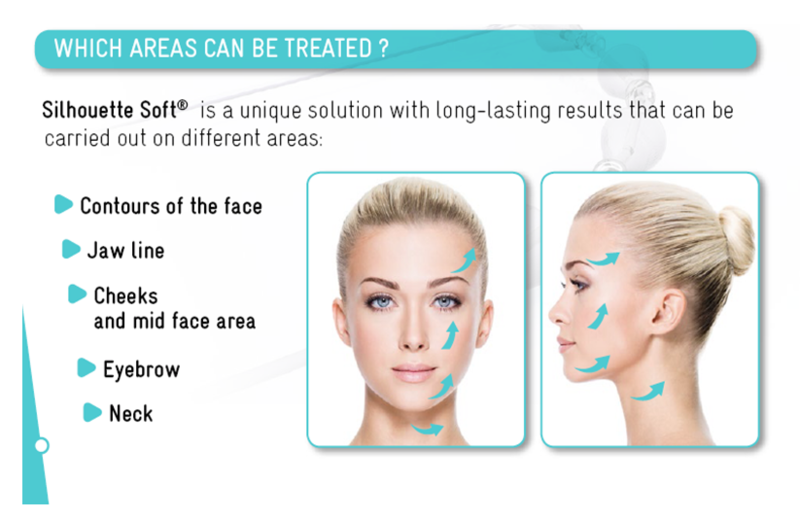 Other non-invasive lifting treatments such as HIFU and Thermage can also lift saggy skin effectively. However, as all patients are different and as with all medical treatments, the results can vary depending on the condition and severity. During the consultation, Dr Rachel will do a facial analysis and provide an assessment on the treatment for the best possible outcome.